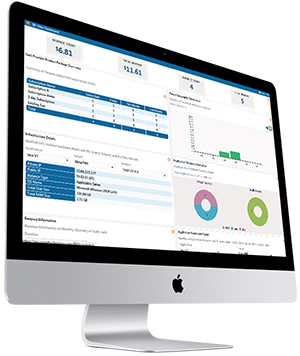 Monitor your customer activities both at system and application level to track and bill them based on service usages. 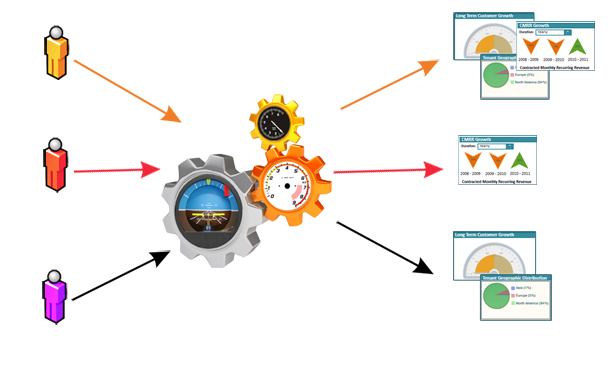 SurPaaS® Meter can automatically instrument your application and it's resources to create multiple monitoring streams. You can now explore innovative methods to create usage based metering rules. Custom metering options helps you instrument the application in more ways than you can imagine. Visualize multiple streams from your application, it's servers and resources. Select and view the metered streams. Reimagine the way you would use this data to charge your customers. 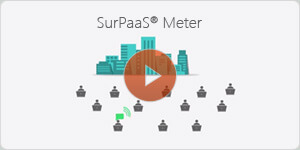 SurPaaS® Meter managed large volumes of data from your application for further processing, visualization and Analytics. Reinvent subscription management. Planning your subscription has never been easy. 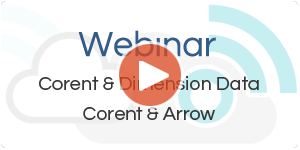 Select the streams of data from your instrumented application, quantize the data, setup rules for charges and attach them to subscriptions. Create multiple subscriptions, activate few at a time and see how your customers respond to the different values of your application. Setup triggers and alerts based on the data collected from your application. Create actions not only to control your application but also the services, infrastructure and Cloud resources. Based on the application usage data, respond to the real-time needs of your customers delivering better user experience and system performance.